Most traffic violations are easily resolved and do not require an appearance in court. However, if your situation may result in the loss of your license or you need to appear at a hearing, you may choose to bring an attorney to represent you. An attorney is an advocate for you. When the result of the hearing can have a detrimental impact on your life, it is in your best interest to use an attorney. Losing your license can make life difficult. 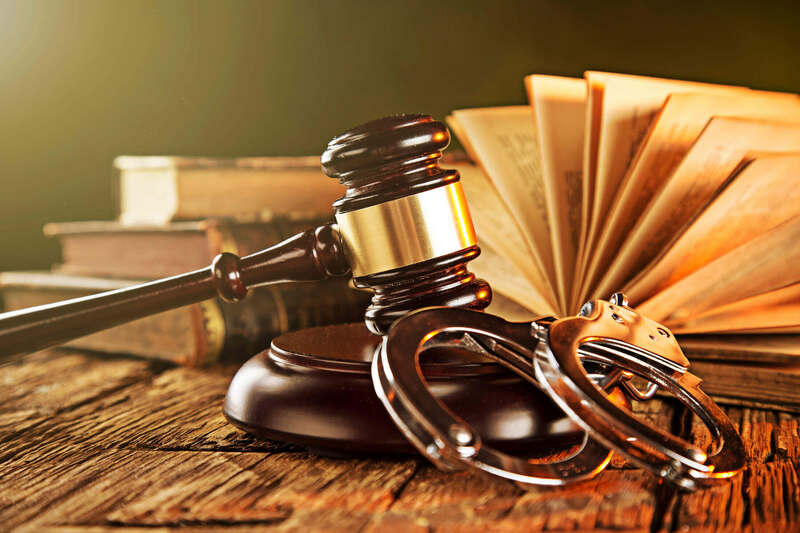 Make sure to ensure your best defense by using a criminal defense lawyer.